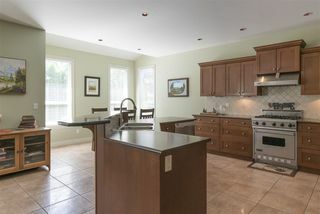 Beautiful 5 bdrm 3.5 bath Willoughby Heights home oozing character. Large foyer & formal dining greet you while central a/c & hardwood floors flow beneath arched doorways. 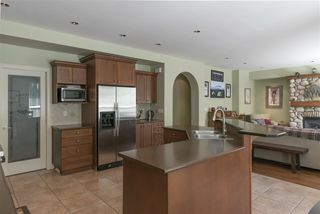 Entertain 2 or 20 in the open concept kitchen on high end stainless steel appliances overlooking charming living room highlighted by unique stone fireplace. 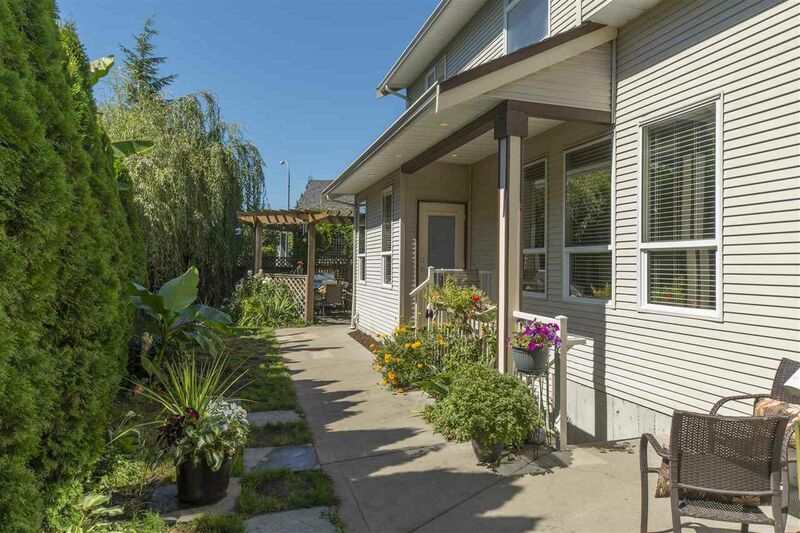 Private yard is a gardener's dream & features a delightful pergola. 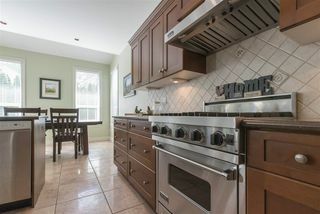 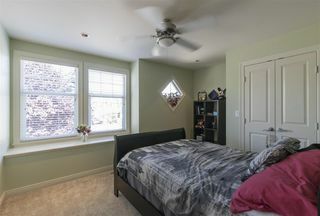 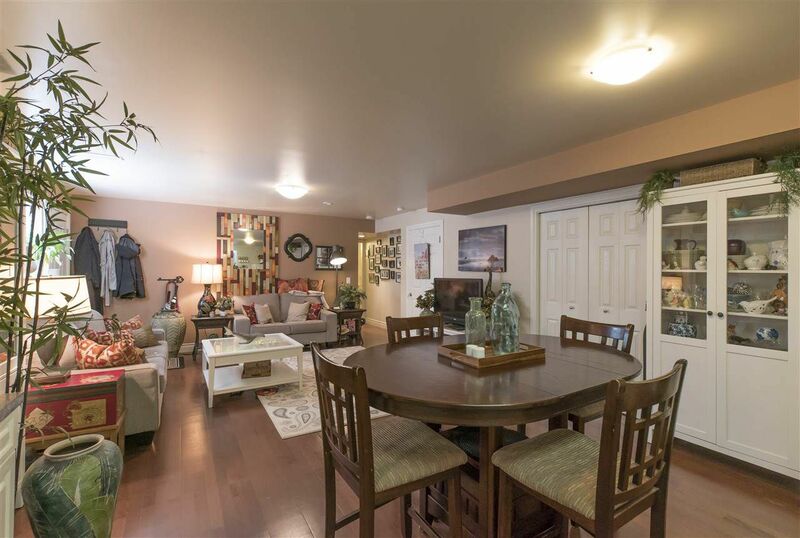 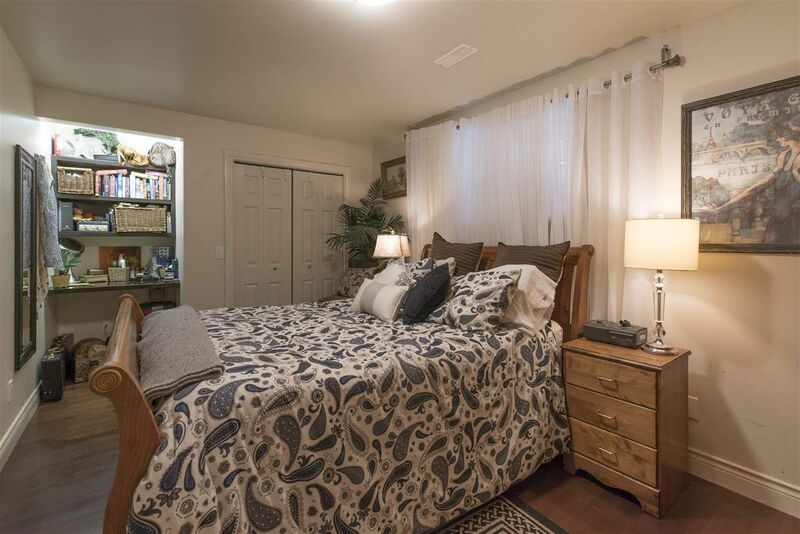 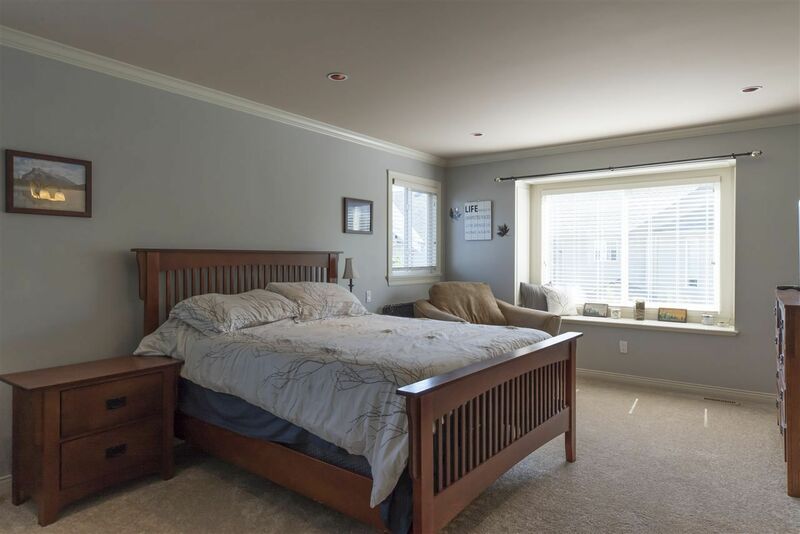 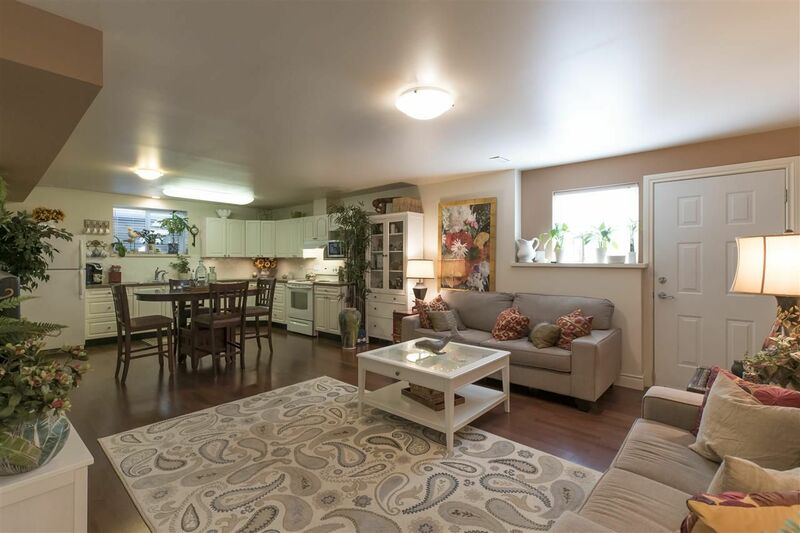 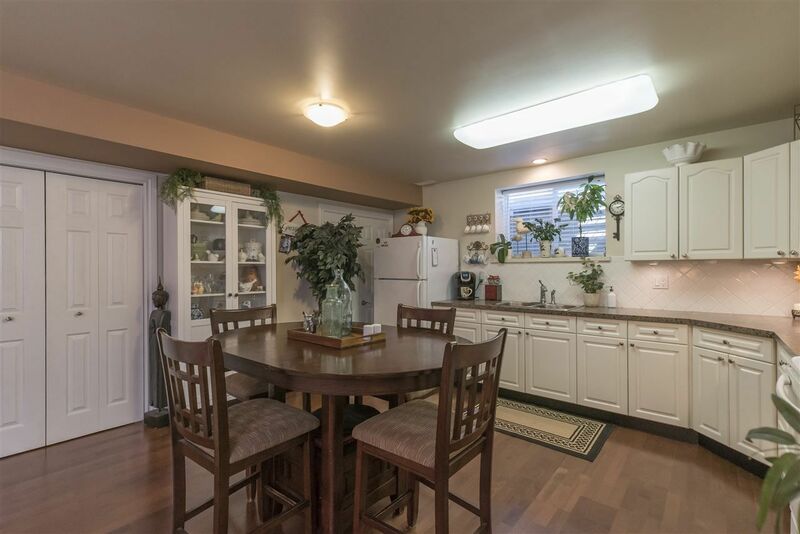 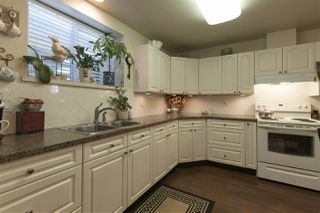 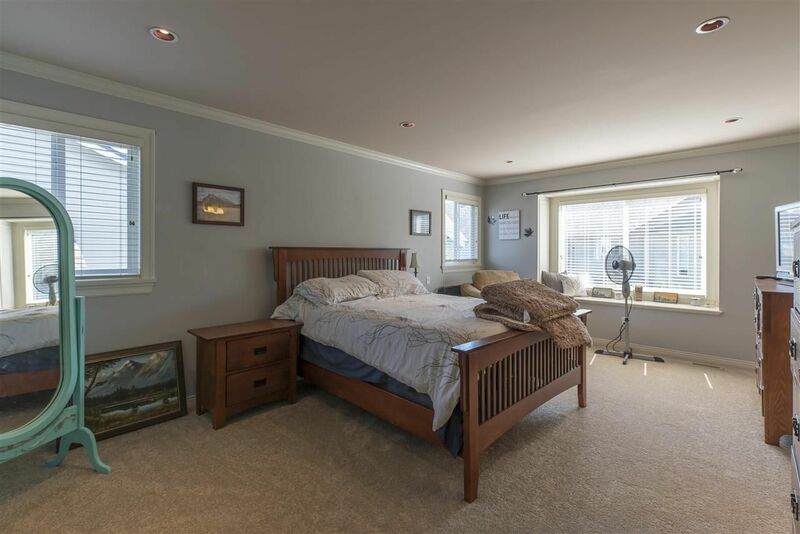 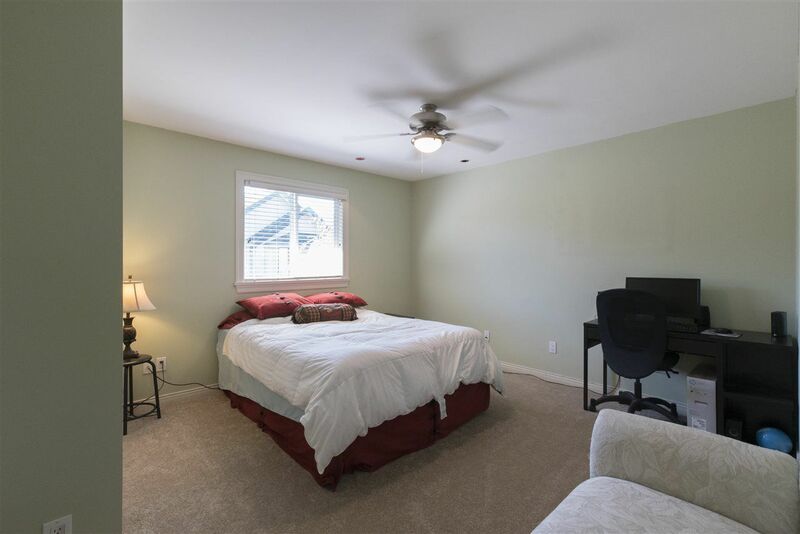 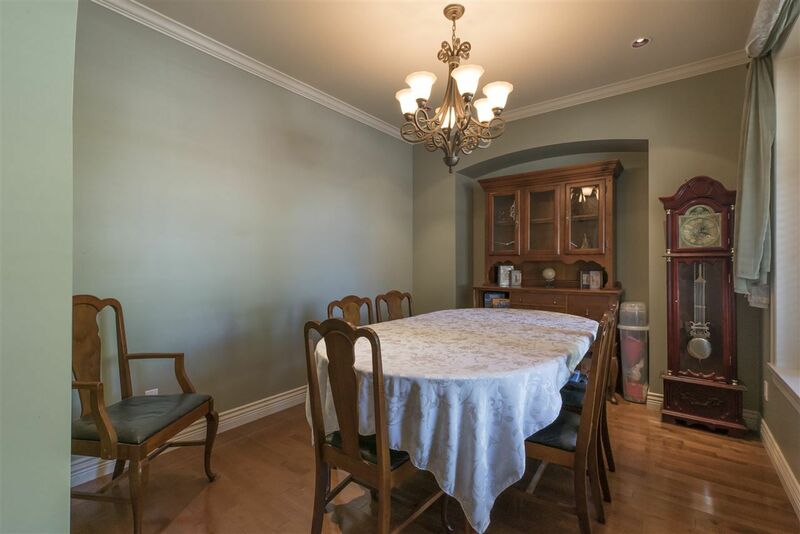 3 sizable 2nd floor rooms have quaint window seats & ceiling fans, while master ensuite showcases his & her sinks. 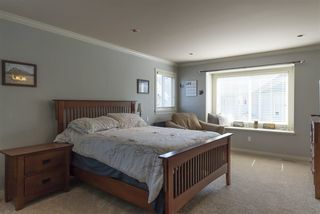 Bsmt boasts additional bdrm along w/ spacious, legal, 1 bdrm suite w/ separate entrance & separate laundry. 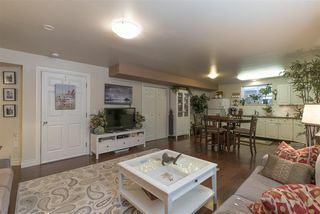 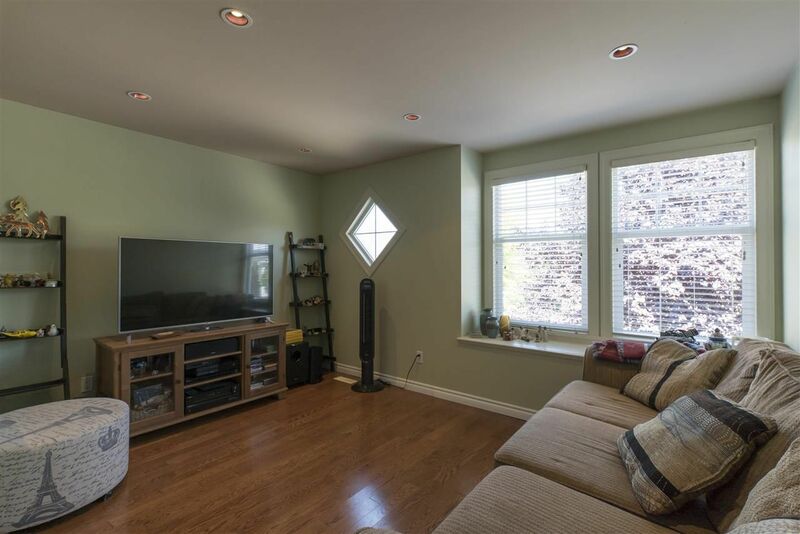 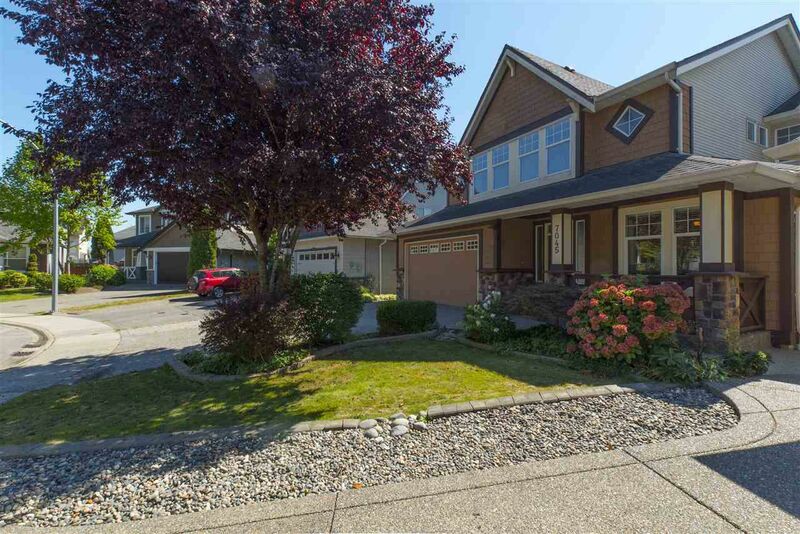 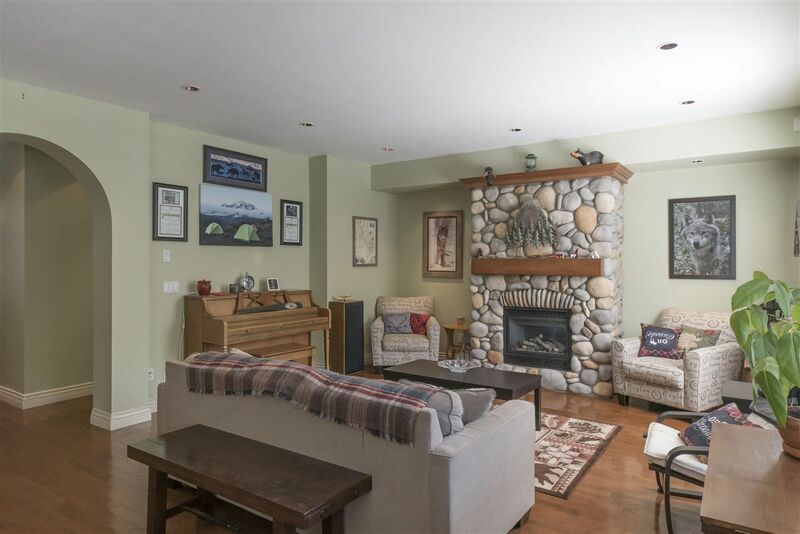 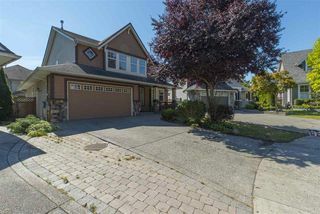 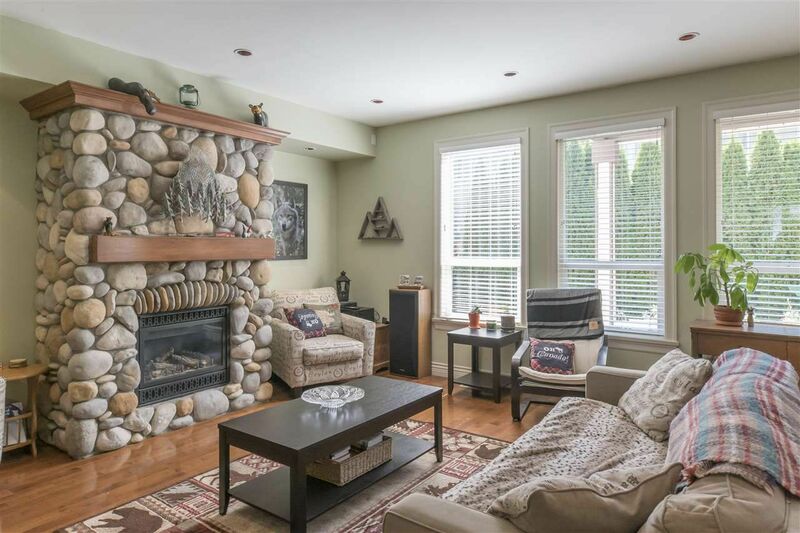 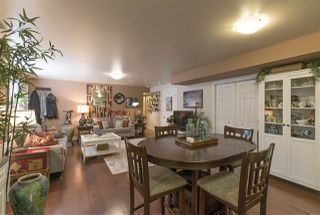 Steps from schools, restaurants, public transit and major routes - this house is ideal for growing families & commuters.